DJ Chris G. brings you the latest Hip Hop every Saturday proving that the art form is not "Dead". The newest "underground" artists are featured by Upstate NY's # 1 Hip Hop Source since 1993... Featuring local artists , interviews and news. 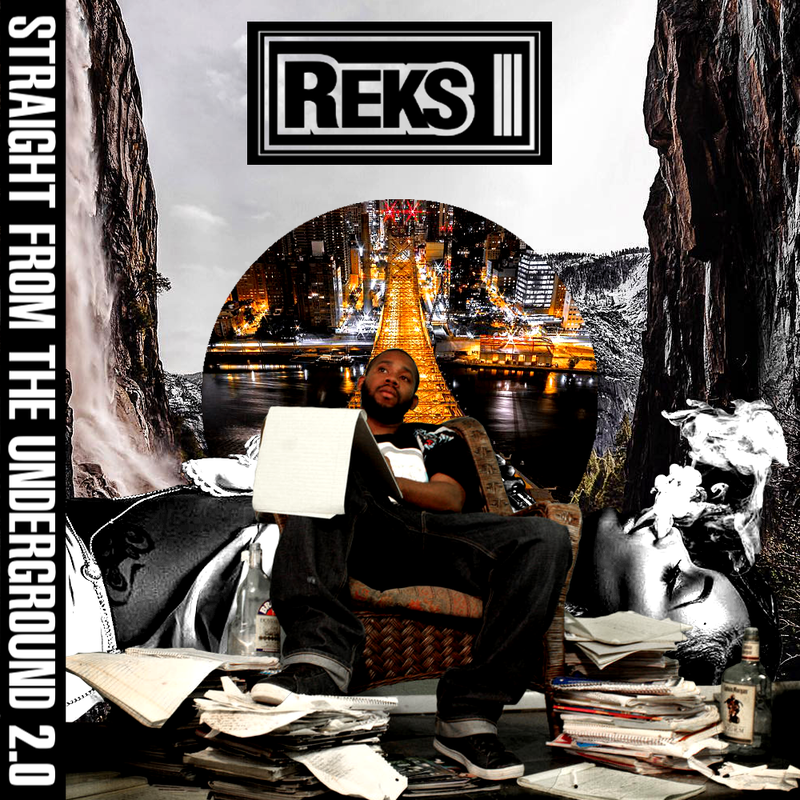 Hey I'm not even gonna waste any time,peeps , we got Reks (@therealreks) here on this part , as he calls in ( actually once again another WXIR interview ) and talks about his 10th album "The Greatest X" ( available now on iTunes ( or grab special editions thru www.rekshiphop.com )and why it's a double album , guest features, and his plans to promote it tune in for his 2nd appearance live on the show , along with even more great selections from the hip hop realm that's just as good, tune in stream or download. Continuing this spectacular episode we got evn more joints that you can't hear on regular radio along with a radio interview me & RoY did with the FIRST LADY OF DEF JAM Nikki D ( @OGNikkiD ) as she discusses her career at Def Jam as a Rapper & executive, her stint with Flava Unit & grooming her son as one of the next generation of rappers , we actually had fun talking with her on the anniversary of her hit "Daddy's Little Girl" ( Respect To Eleven EgoCrusher who arranged it) , tune in and up in coming MC's listen In. 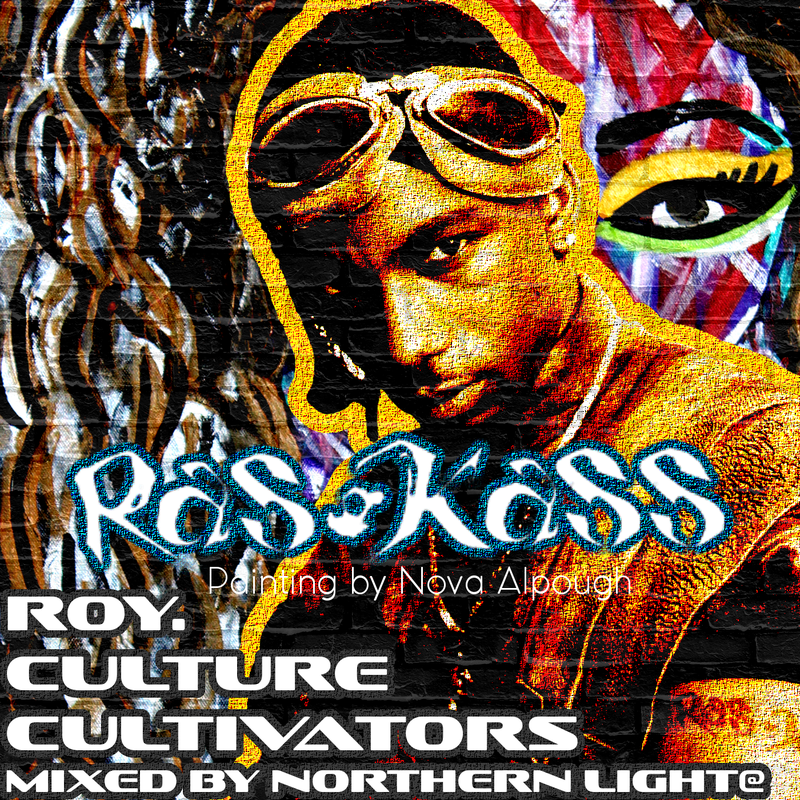 Alright we got even more new hip hop that I'm mad proud to hit you with , just to show you there is great hip hop still out there, but RoY hit us with a interview that we really didn't see coming.... we have @RasKass talking with the show as part of the "Culture Cultivators" segment...As you know we LOVE Ras Kass and consider him as one of the greatest of MC's who gave us classic songs and verses and he still is hungry.... he's dropped two mixtapes as well as collab verses and a experimental album ( Semi Hendrix ) and still sounds as dope as he first did... Check him out he hasn't lost a step and support him when his new album drops... tune in. This upload features tracks from Dgital Martyrs feat Sean Price, Conway feat WESTSIDE GUNN, Ras Kass, Shaz IllYork feat Rast, Papoose and more. Features tracks from Young MA, Royal Mind feat Skyzoo, Blu & ScienZe, Golden, Torae feat Freeway & Styles P and more. This upload features tracks from Old Soul, Five Steez, Apollo Brown & Skyzoo feat Patty Crash, Blast Blicka feat Maximillion, Mello, Bumpy Knuckles & DJ Premier and more. This upload features tracks from King Myers, Eternia, Eternia feat. Phoenix Pagliacci, Nas & Michael Kiwanku, Reks and more. This upload features tracks from Awkword feat. Rapper Big Pooh & Skyzoo, Sean Price feat. Pharoahe Monch, Statik Selektah feat. Sean Price . Bun B , Styles P, Sean Price feat. Earatik Statik, Golden and more. This upload features tracks from DJ Khaled feat. Nas, Reggie Royale, Program feat. Conway, Blast Blicka feat. SunNY, Nas & Erykah Badu and more. This upload features tracks from GZA & Caper, M.W.P. feat. Senica Da Misfit , Don Streat , & DJ Grazzhoppa, The iLLustrious feat. KoJazz. see.francis , Bishop, N.O.R.E., Five Steez and more. This upload features tracks from MarQ Spekt feat. Conway, HPone , Buze Bruvaz, Five Steez, Skyzoo, ScHoolboy Q feat. Jadakiss, Apathy feat. Celph Titled & Pumpkinhead and more.